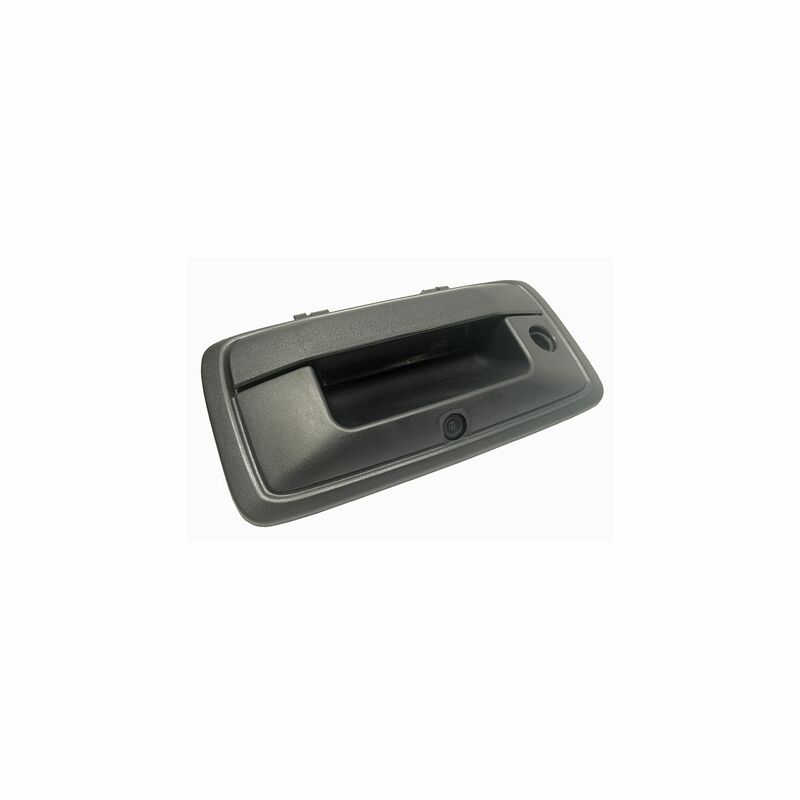 GM Truck 2014 and Up OEM Style Camera replaces your factory tailgate handle bezel. 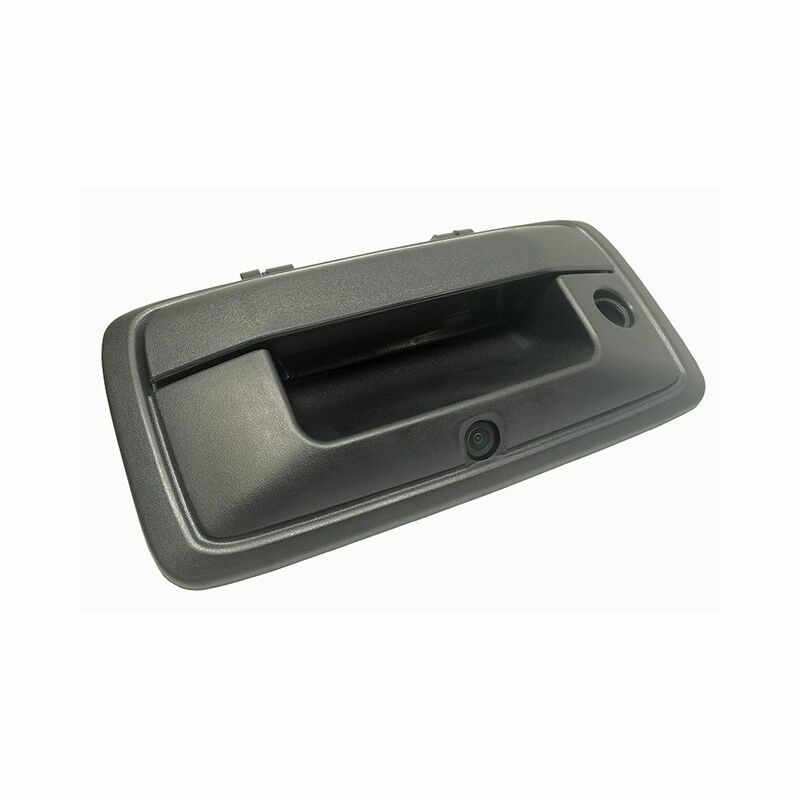 Upgrade your Chevy Silverado or GMC Sierra with this OEM Style backup camera, Includes 28' Wiring Harness for connection to RCD Mirror. MITO features the latest products in the vehicle observation market. Backup camera solutions offer safety and convenience. Commercial backup systems from MITO can integrate up to four cameras for a complete perimeter view.